We have eleven categories of flat springs and fastners in our stock catalogue that generally meet all requirements of flat spring. 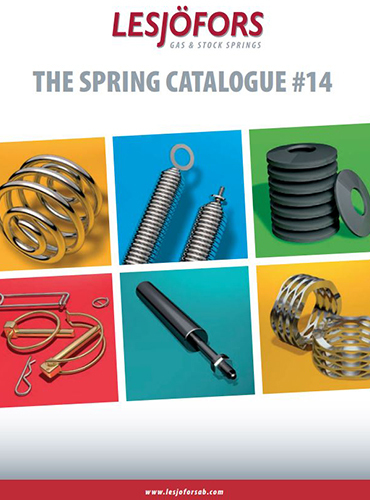 Selecting a standard spring from our stock catalogue saves time and money if you can just choose which spring you need to go into production. However, we understand that sometimes a different kind of design, designated for specific applications are required, and we welcome all ideas and design blueprints from our customers in the safe knowledge that our team of experts will guide you to the ideal product.